Killing Hasselhoff DVD release date was set for August 29, 2017 and available on Digital HD from Amazon Video and iTunes on August 29, 2017. During a party where he's celebrating the success of his nightclub, Mr. Kim decides to participate in a celebrity death pool where the take home prize is $500,000 if the celebrity dies. He chooses David Hasselhoff. After interrupting a drug party in his club's VIP room and accidentally getting covered in cocaine, Mr. Kim finds himself owing a $400,000 debt to a psychopath. He's given 72 hours to repay the money. 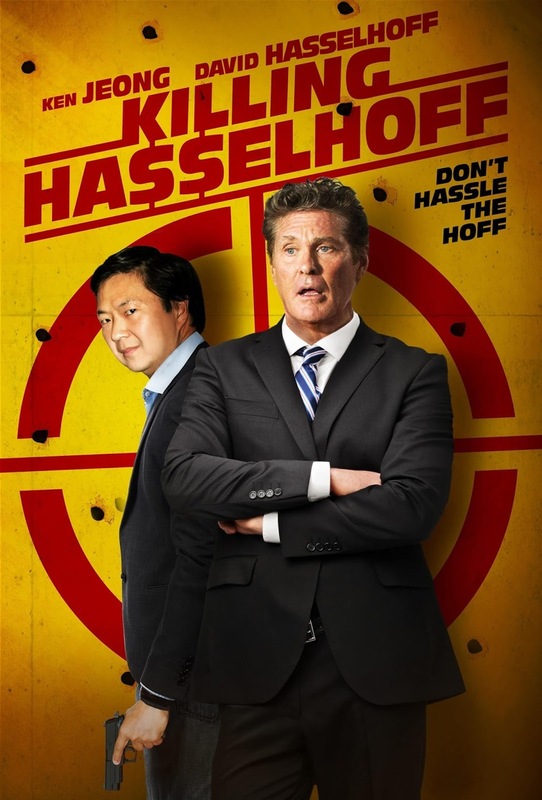 Once the psychopath discovers Mr. Kim might be able to gain half a million dollars if Hasselhoff's dies though, he's pressured into murdering Hasselhoff to save his own life.